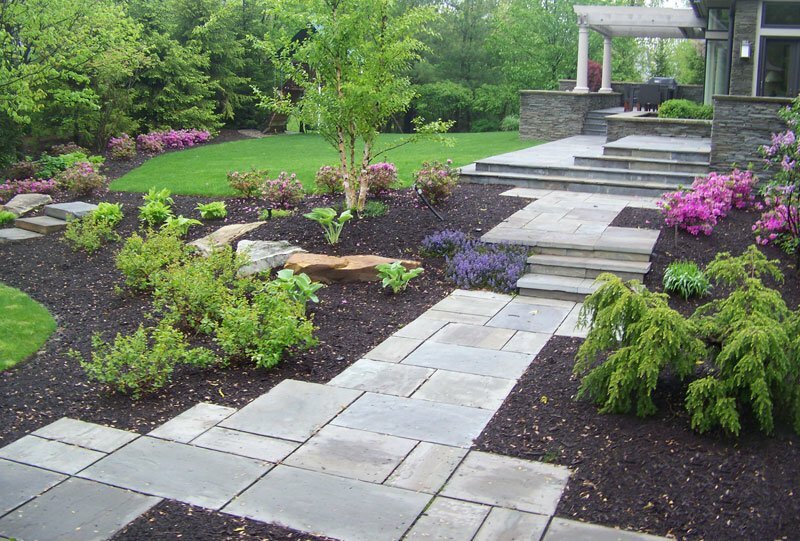 We are experts in providing instant structure and architecture for the garden by utilizing larger plants and trees to give your home the look of an established landscape. 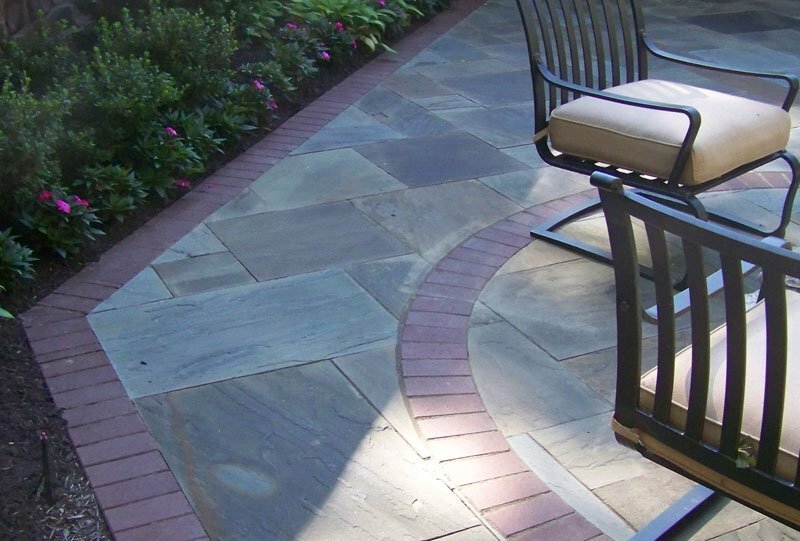 With over 35 years experience, Site Design Pros provides elegant residential landscape and installation, from concept through construction management. Each site is designed and built to meet a client’s unique needs and is specific to the location. Doug Brown will oversee the construction of every site, utilizing quality sub-contractors for necessary trades. 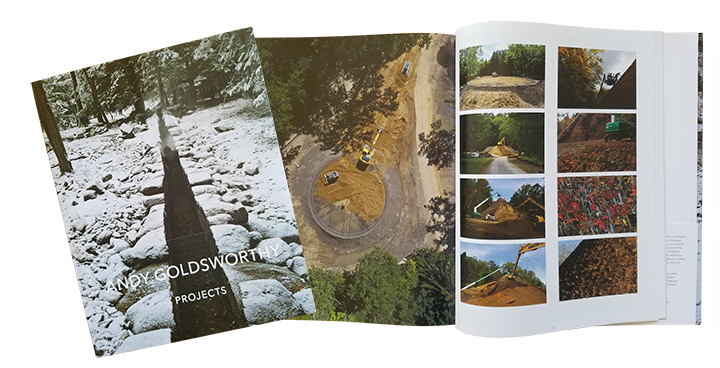 Site Design Pros constructed Enviornmental Artist Andy Goldsworthy’s Red Hill in Ohio which is a symmetrically, consistently tapered mound coming to a point (imagine the proportions of a pyramid). The hill is covered with Virginia Creeper, a vine which turns bright red in the fall, and is native to Ohio. Andy Goldsworthy is a British sculptor, photographer and environmentalist producing site-specific sculpture and land art situated in natural and urban settings. 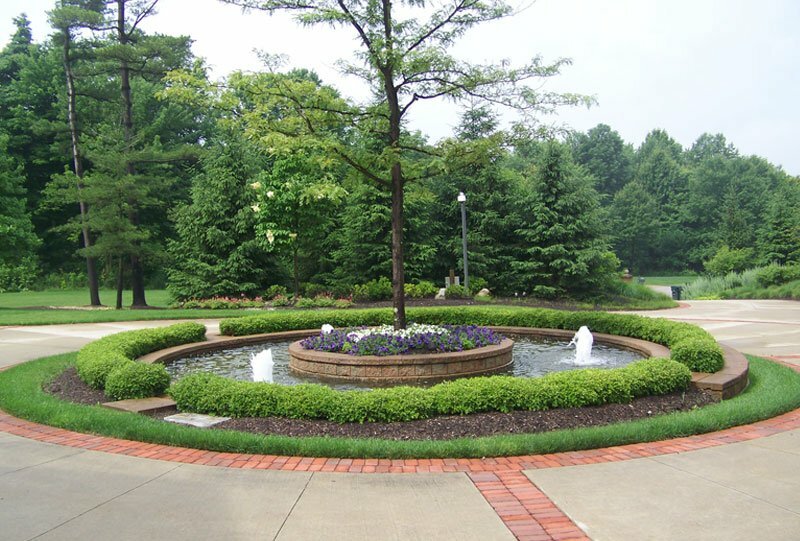 We invite you to view our landscape architecture portfolio of work. 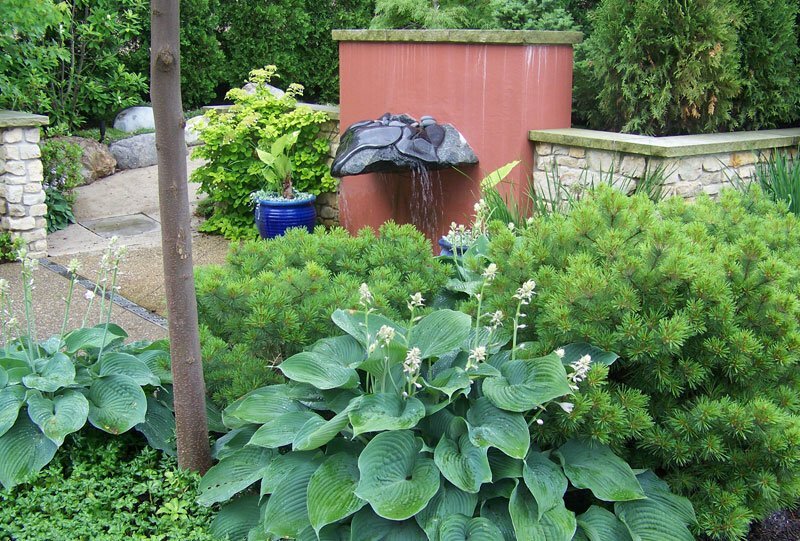 Site Design Pros has also worked with landscape architect Virginia Burt on numerous builds. 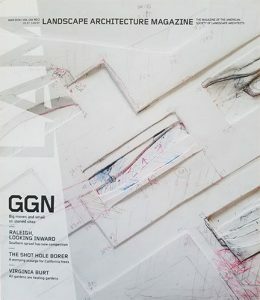 Ms. Burt was featured in the March 2018 issue of the Landscape Architecture Magazine, among others. Her international, award-winning work varies in scale from intimate rooftop gardens to large scale master plans.